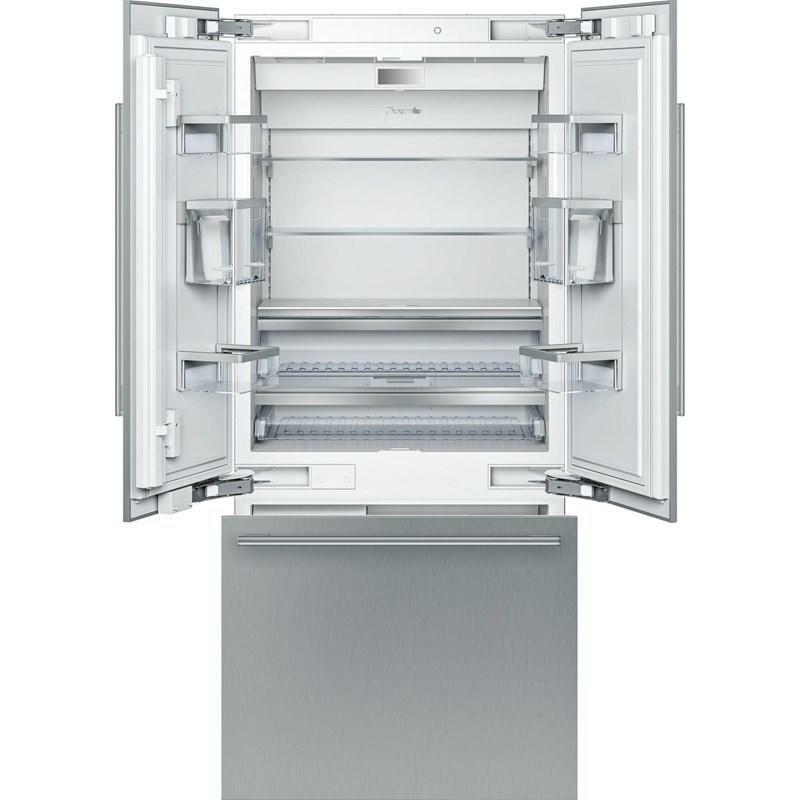 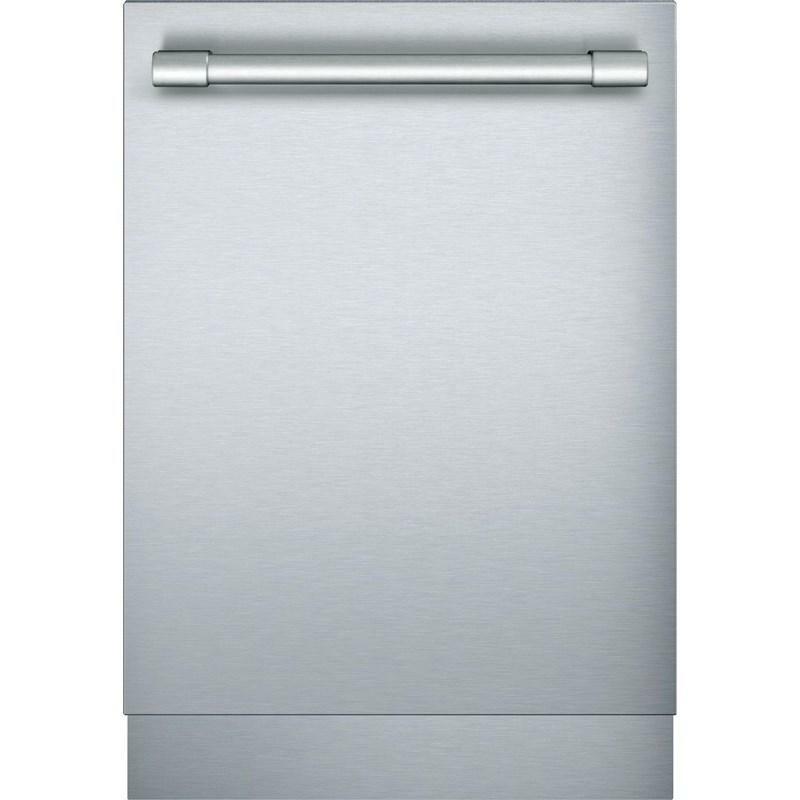 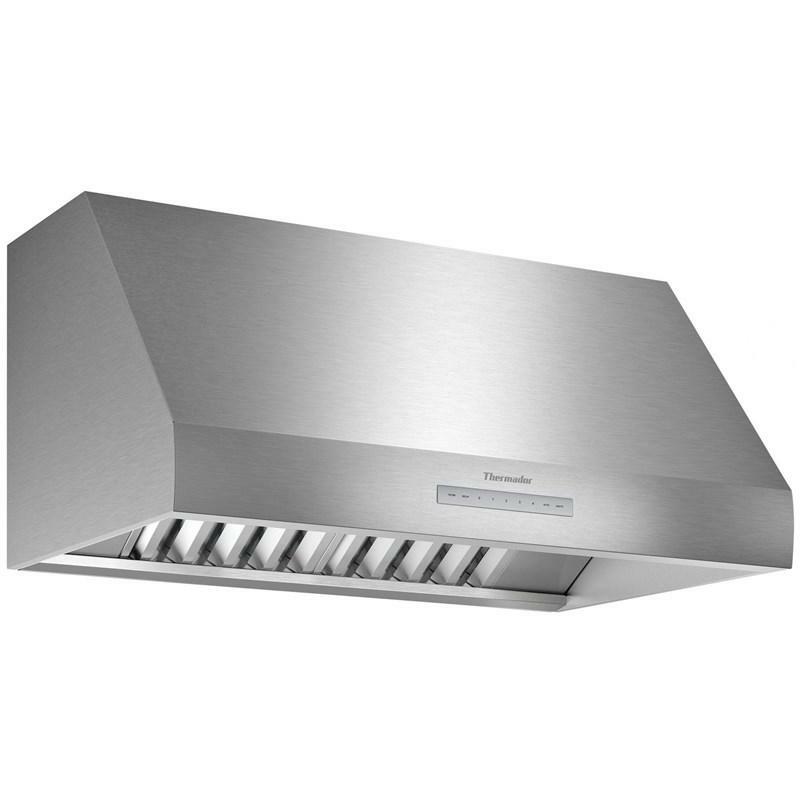 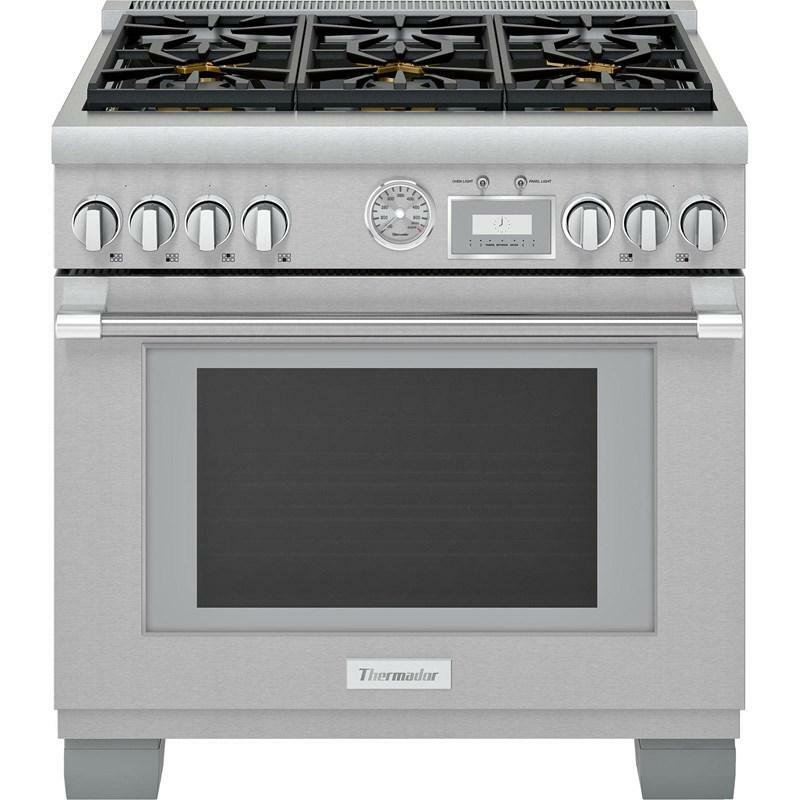 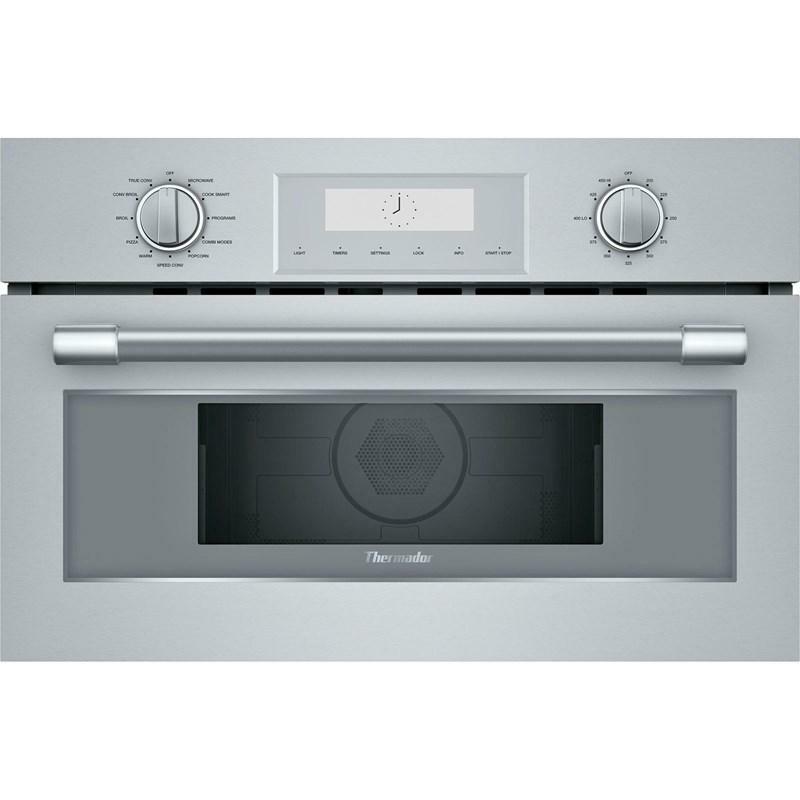 This Thermador 36-inch commercial-depth, Professional Series gas range features 6 burners, True Convection system and Home Connect. 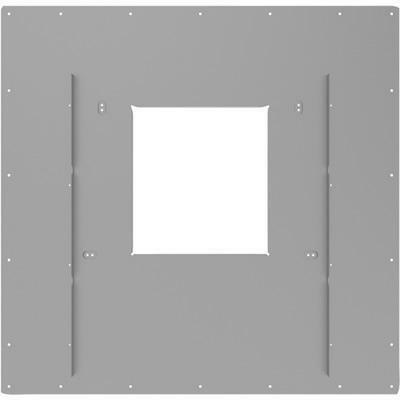 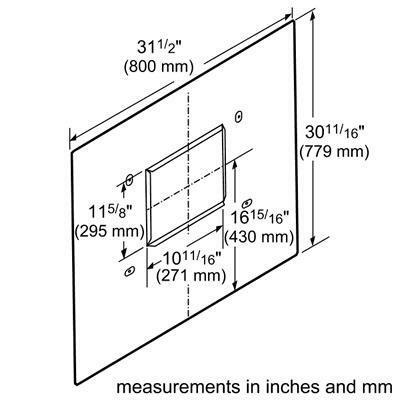 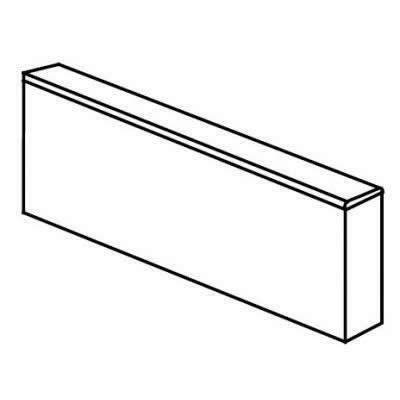 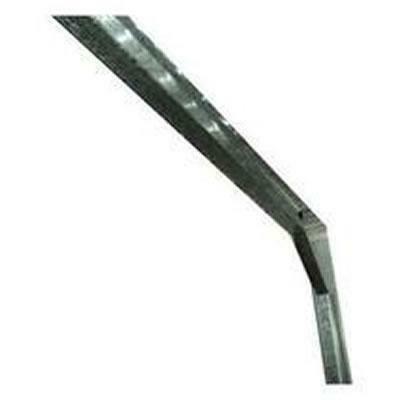 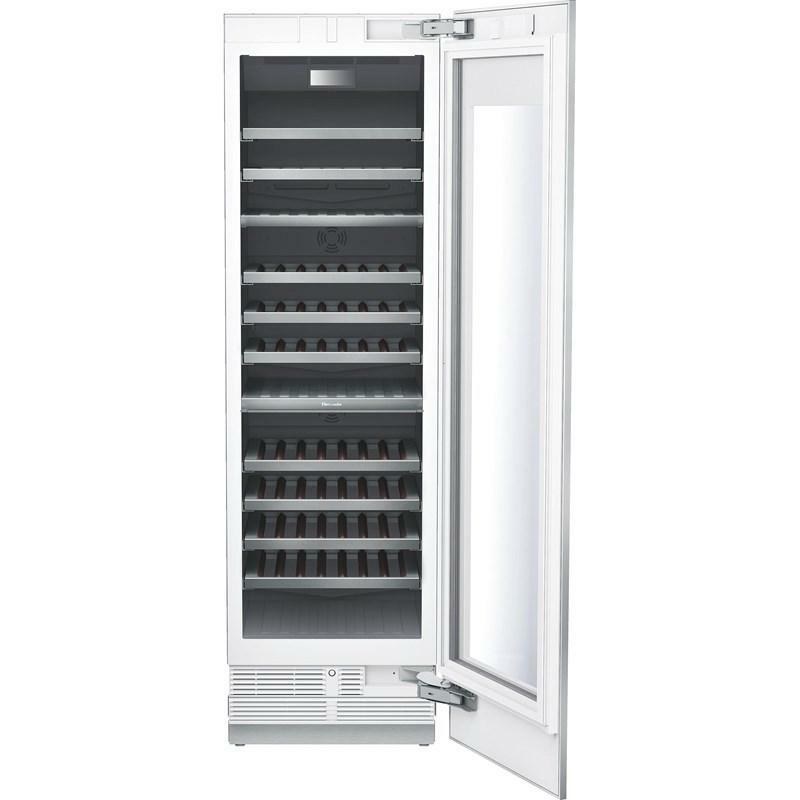 Freedom Frame Kit (Used For A Framed Installation). 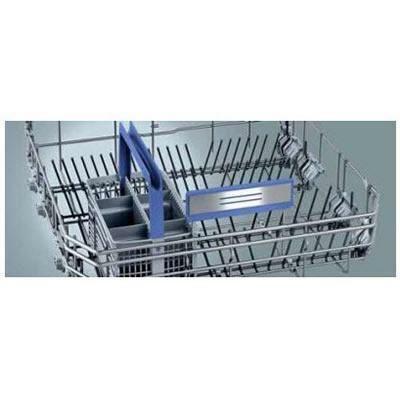 Dishwasher accessory kit with extra tall item sprinkler, vase/bottle holder, 3 plastic item clips and small item basket. 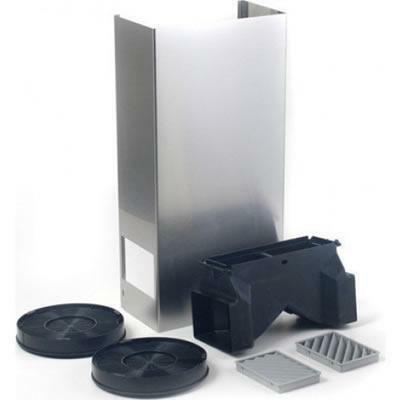 Additional Information: Dishwasher accessory kit for.